Beginners welcome! This 3 hour class is designed to help familiarize new shooters with the safe operation and handling of handguns. 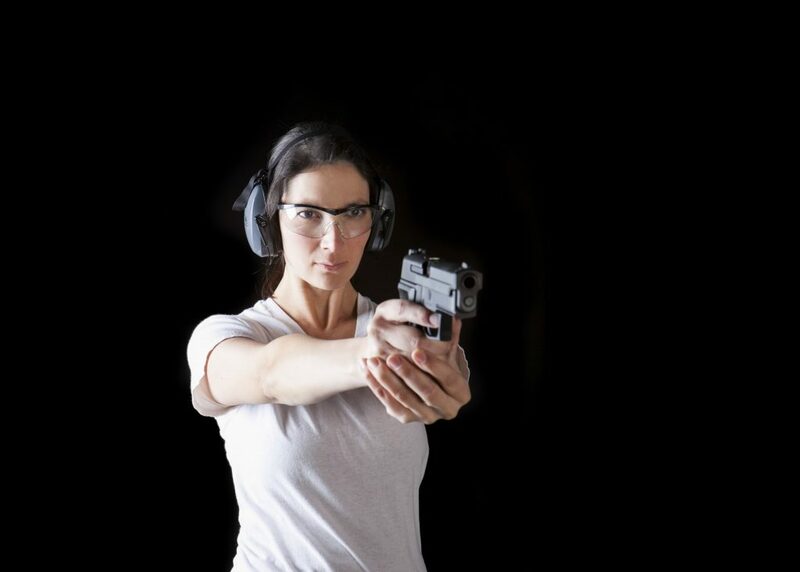 At the completion of the course, attendees will be able to properly load, unload, fire and clean their handguns. Range time is included with the course fee! *Rental handguns are available in the store.